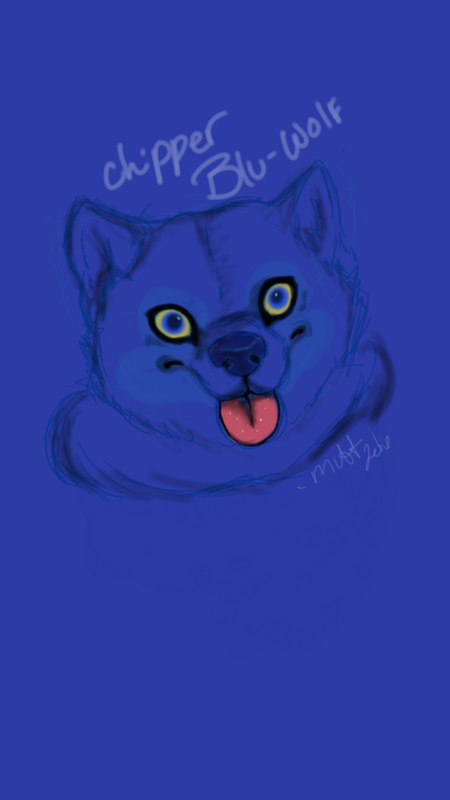 Doge will now take a few request - traditional and digital artwork - Furtopia | Family Friendly Furry Forum and IRC Chat! Honestly I probably won't get to them all but I'll doodle a few things and keep it going. Haven't draw any furs in a while , so I guess it time to get back into the grove. So first come, first serve, I'll probably post them in the quest or something or from my specific tumblr . or something. grumble grumble . Prisma makes my art look so good but heres the original doodle. 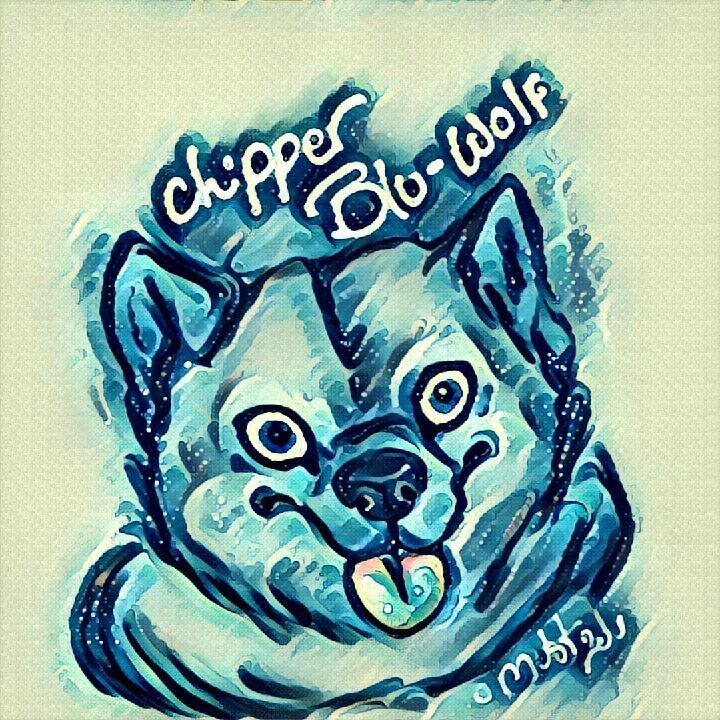 Go ahead and give my fursona a try if you like. Hey wow, that's a unique take on the character! I like it alot. That's one happy wolf! 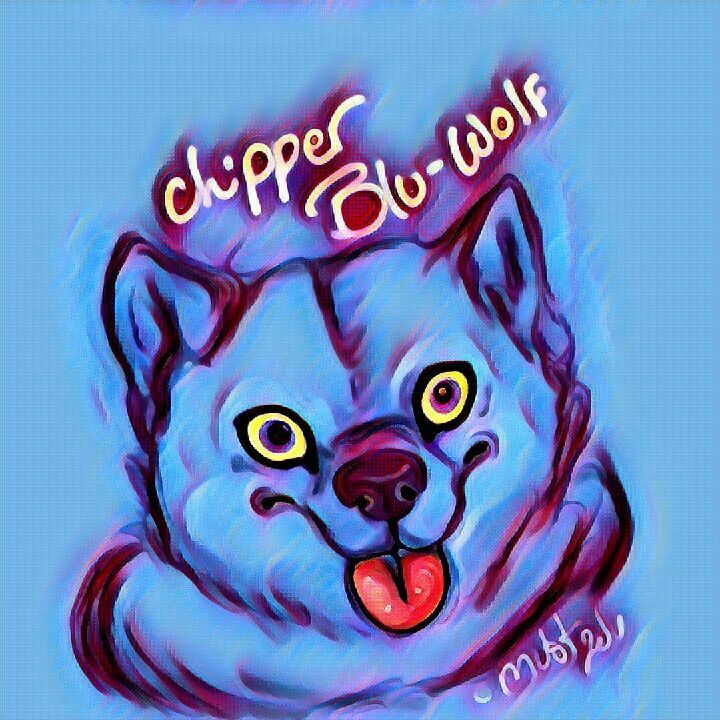 Unfortunately, I did it via phone and not tablet, so, I went for cub like; but even then I missed the likeness, sorry chipper. I didn't find it a disappointment. If you think was off so badly, just try again. Artists don't give up.